Kerala is a remarkable unique experience to commemorate a new wedding and luxury cars for weddings from TaxiTel will add to the joy and pleasure of your wedding make it the talk of the town! Thus without any doubt, it is the most trendy honeymoon spots in India, predominantly due to its romantic hangouts on the beaches, hill stations, and backwaters. Kerala presents an assortment of alternatives for different kinds of honeymoon packages based and tailored to your requirements. 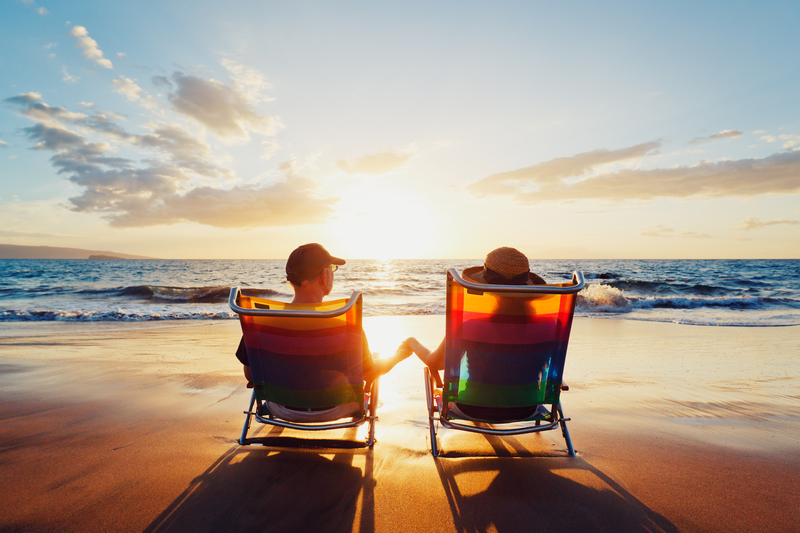 For Honeymoon packages Kerala, TaxiTel are the innovators in encouraging specified honeymoon packages in Kerala as well as other places in India. Apart from honeymoon packages, you can approach us for wedding cars in Kerala, marriage cars in Trivandrum, marriage cars in Kerala, wedding cars in Trivandrum. Are you planning a family tour in Kerala? Then TaxiTel can provide you a customizable and reasonable Kerala tour packages for family that range from two days to long holidays lasting up to two weeks and also luxury cars on rent, luxury cars in Kerala, rent a car Trivandrum and call taxi in Trivandrum. The range of tourist destinations in Kerala is indeed enormous and the Kerala family packages we offer to our customers cover scenic surroundings that consist of evergreen tropical forests, cascading waterfalls, temperate forests, and mountain ranges. With our travel assistance, you and your family can get a relaxing, wonderful and memorable Kerala holiday packages or even Sabarimala package from Trivandrum. Are you on the lookout for a Tour package in Trivandrum? There are a lot of tourist spots in Trivandrum; Taxitel Trivandrum Taxi Cabs offers a whole Tour package in Trivandrum. 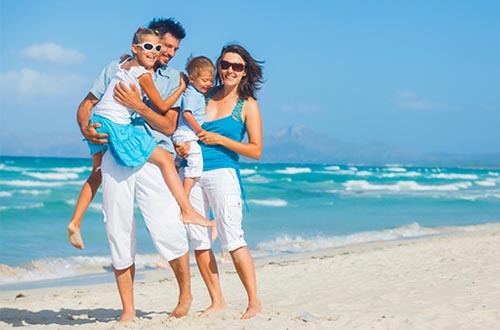 TaxiTel can make available to you a tailored and sensible family tour package Trivandrum that varies from two days to lengthy holidays which may last up to two weeks. we provide our customers with an all-inclusive tour package that include scenic surroundings comprising of evergreen humid forests, cascading waterfalls, pleasant forests, as well as mountain ranges with lodging, food etc. With our travel support, your family and you can go for a relaxed, amazing and unforgettable tour in Kerala. We offer Airport Taxi service, Railway station taxi service, Luxury cars, Tempo traveler Rent Trivandrum, Trivandrum city Taxi, Wedding cars Trivandrum etc. In case you are planning to go for a vacation in a group then you can go in for our tempo traveller hire in Trivandrum. Visit our site for reserving wedding cars or taxi Trivandrum in Kerala and travel comfortably. When it comes to honeymoon destinations in India, Kerala is the most popular one as it has got romantic resorts on the backwaters, hill stations, and on the beaches. Some of the favorite Kerala destinations for honeymoon include Kovalam Beach, Kumarakom Backwaters, Munnar Hill Station, Thekkady Wildlife Sanctuary, Wayanad Hills, Athirapally Waterfalls, Vagamon Hills, Bekal Beach, Alleppey Houseboats, and Marari Beach. TaxiTel offers customizable and reasonable Kerala honeymoon tour packages with Hotel accommodation, food and sightseeing. As a travel agency Trivandrum We can provide you the right taxi Kerala vehicle and driver who knows the route to your preferred Kerala honeymoon trip destination. Imagine beginning a new period in life with your partner in God’s Own Country is truly a divine bliss. Tranquility and serenity are the gifts that you get with honeymoon packages in Kerala. The land of the very old art of Ayurveda, Kerala gestures you to spend some days of leisure time in its blissful ambiance. Added to all these facilities Taxitel will also provide you with cab service in Trivandrum and also to take you to your hotels from the airport or railway station through our airport taxi in Trivandrum and Trivandrum railway station taxi services. Fondled by the cerulean Arabian Sea plus the flourishing Western Ghats, Kerala has turned out to be a concoction of peaceful landscapes. From the gently sloping hills of Munnar to calm backwaters of Alleppey, each feature of Kerala spells romance. On your Kerala honeymoon packages remember to stopover at the prominent Kovalam Beach. When you spend an evening here with your better-half while the plain skies unhurriedly become vermillion is an experience which you will remember throughout your life. Yet an added example of the superb workmanship of nature, Wayanad area is perfect for spending your honeymoon holidays. Enveloped by thick rainforests, this unspoiled hill station is acknowledged for its spice farms and cascading waterfalls. Arranged amongst gorgeous coconut plantations, Kumarakom, an additional jewel in the coronet of the state, is mentioned amongst the most desired honeymoon places in Kerala so get our Kerala tourism honeymoon packages and unwind. Present your partner one amongst the several Kerala tour packages, Kerala family tour packages or even the Kerala tourism packages accessible at TaxiTel for an unforgettable time packed with finding nature at its top, sampling a diverse cuisine and getting coddled with Ayurvedic spa treatments. If you are planning a Kerala family tour or Kerala honeymoon tour in any of the tourist destinations in Kerala then you can approach TaxiTel as we provide affordable and tailor-made tour packages based on your needs and requirements. For more information about our tour packages as well as our 24 hours taxi in Trivandrum and cars for NRI Keralites, you can contact us via phone (+91 9947019292, 9947029292, 9847019292), or you can email us (taxitel@gmail.com) or even visit us at http://www.taxitel.in/.